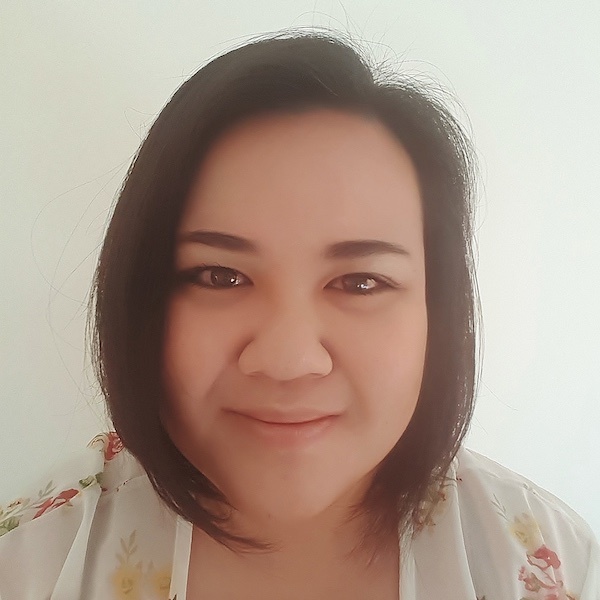 Dr Vivien Tong is an early career postdoctoral researcher based in The University of Sydney School of Pharmacy. Vivien completed her PhD in both Australia and the UK on optimising written information for over-the-counter medicines, under the supervision of Professor Parisa Aslani and Professor Theo Raynor. She was the 2014 recipient of the FIP..